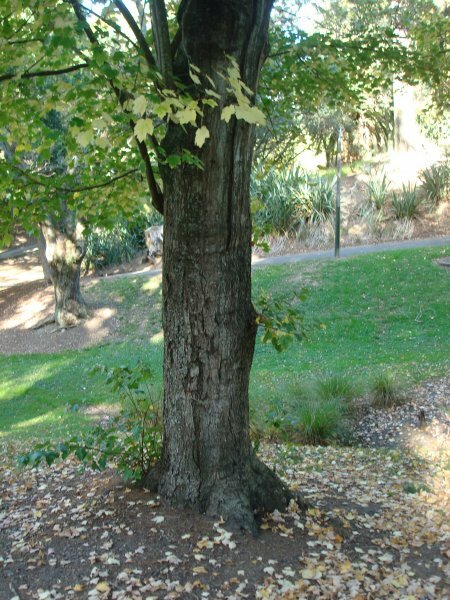 This is currently the only red maple on the register and undoubtedly one of the oldest of its species in Auckland. Two specimens are growing at this location but this is, by far, the better of the two. A stylised version of the red maple leaf can be seen on the Canadian flag. 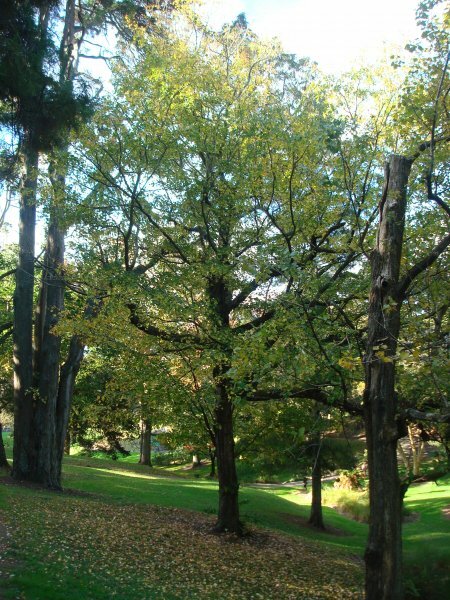 Many of the trees in Western park were planted before 1879 when it was officially opened. 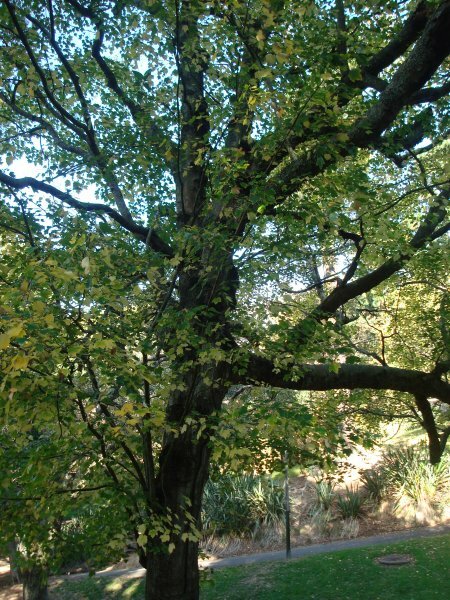 Designed by William F. Hammond in 1873 and planted using many donated trees from notable colonial tree collectors Sir George Grey, Judge Thomas Gillies and George Owens (Mike Wilcox, pers. comm, 11 September 2011). 26 May 2012 VanWijngaarden, R.